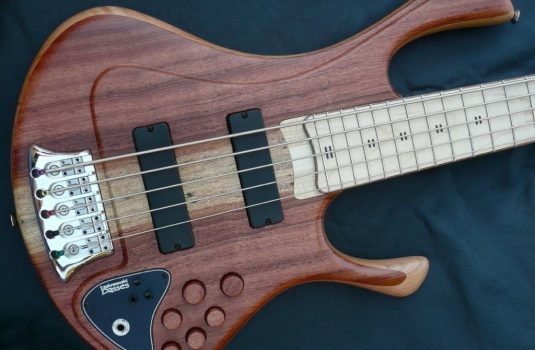 One of the new quadruplets – what are the odds of 4 of these coming at the same time? 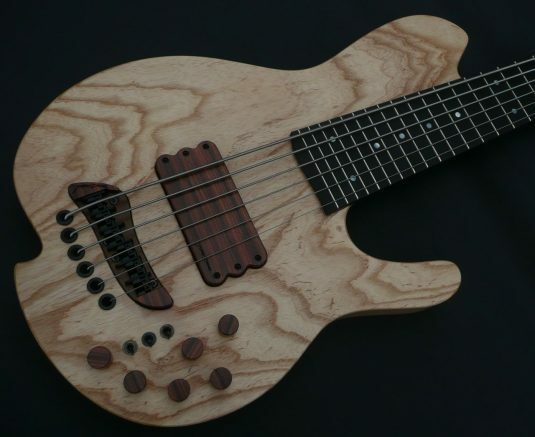 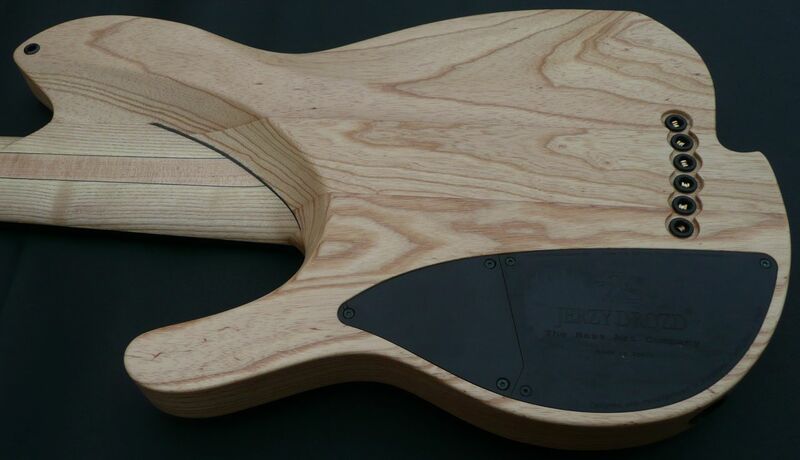 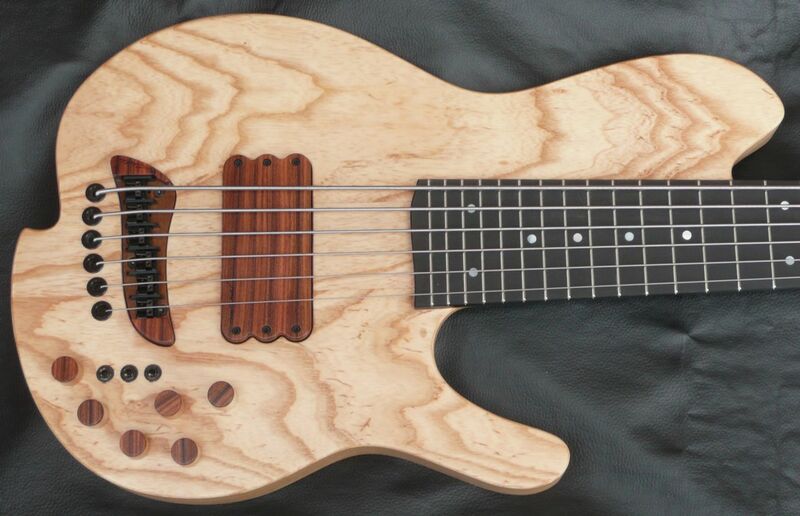 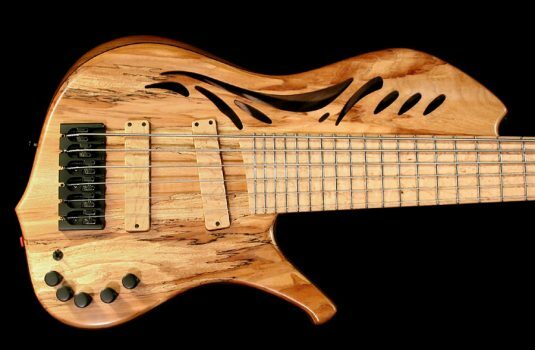 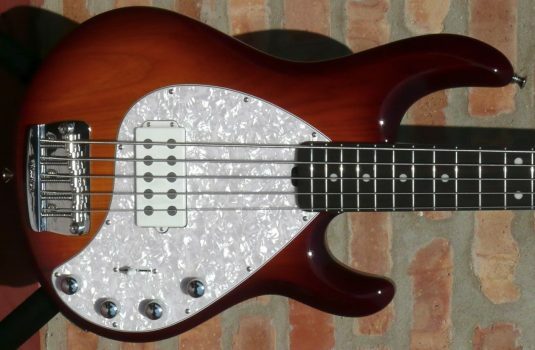 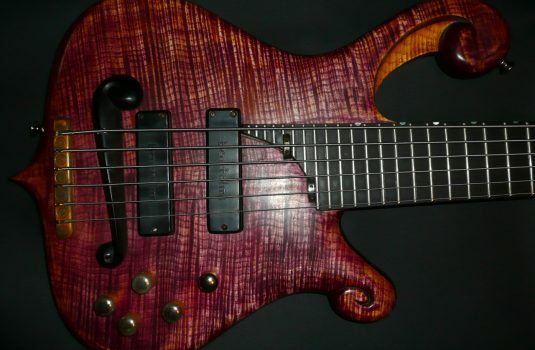 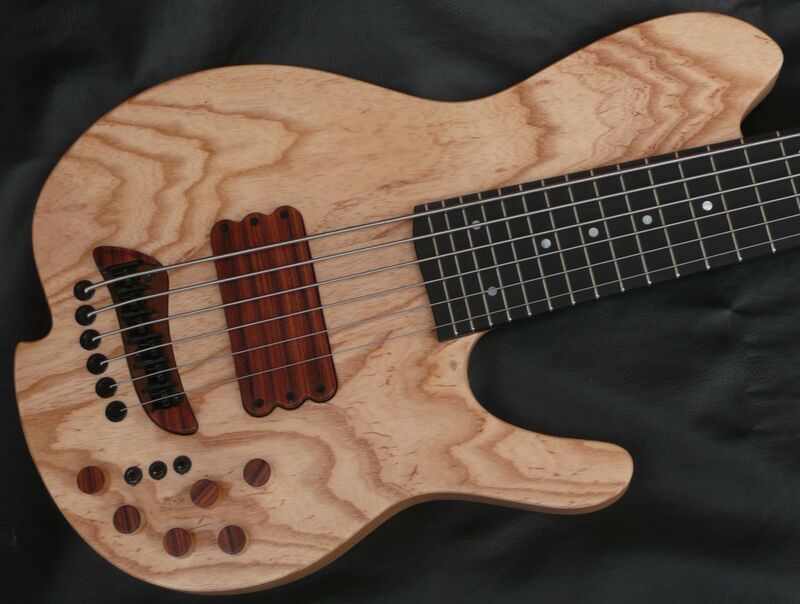 The Oracle is Jerzy Drozd’s newest design, his first true single cut bass. 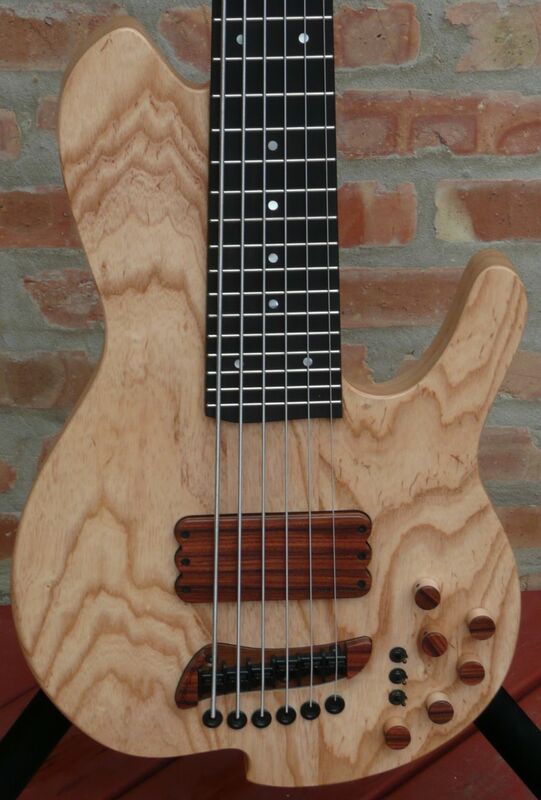 Supplied with a Jerzy Drozd ultralight hardshell case.